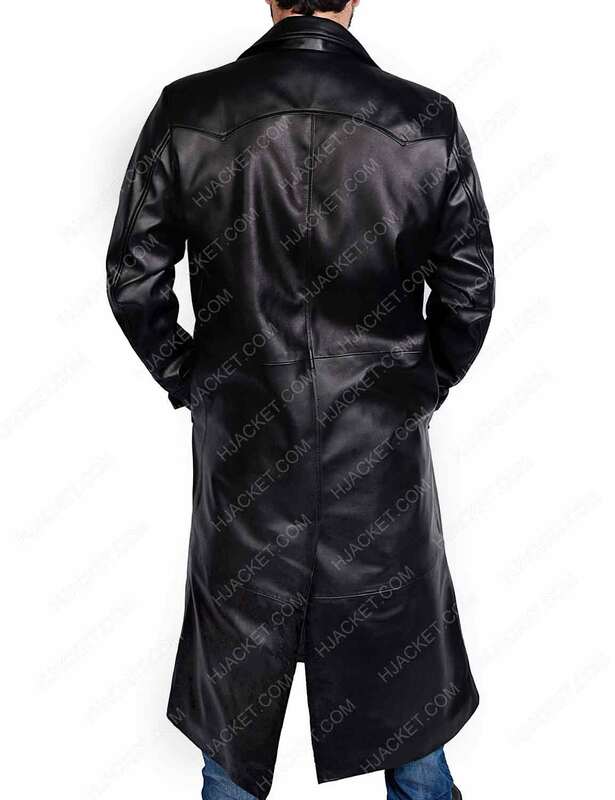 Get attired with the trench stylish outfit with loose appeal but gives a relentless features to embark such fashionable streaming passion for men to depict as Spike Coat worn by James Marsters back in the ninety’s era featured the Buffy the Vampire Slayer. 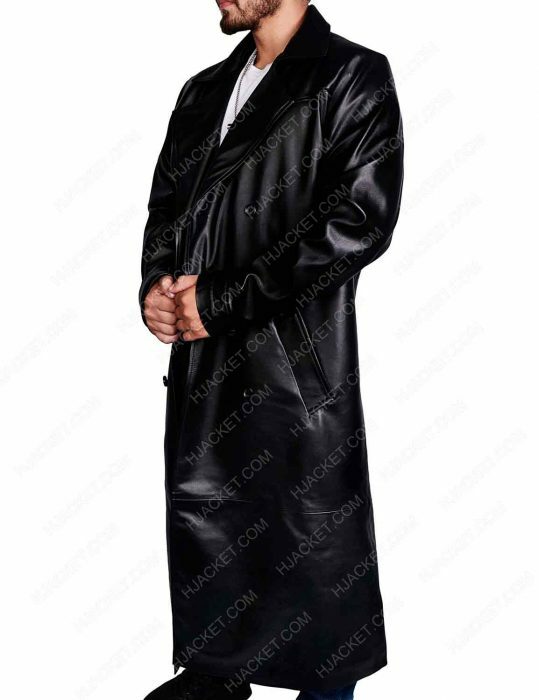 James outfits the fantasy mode in genuine leather outerwear while the Spike Trench Coat has been also crafted as optional keep up in faux leather material too. Buffy The Vampire Slayer Marsters gimmick is suitable for skinny folks which looks rather great appealing as a part of the long styled attire in black color. 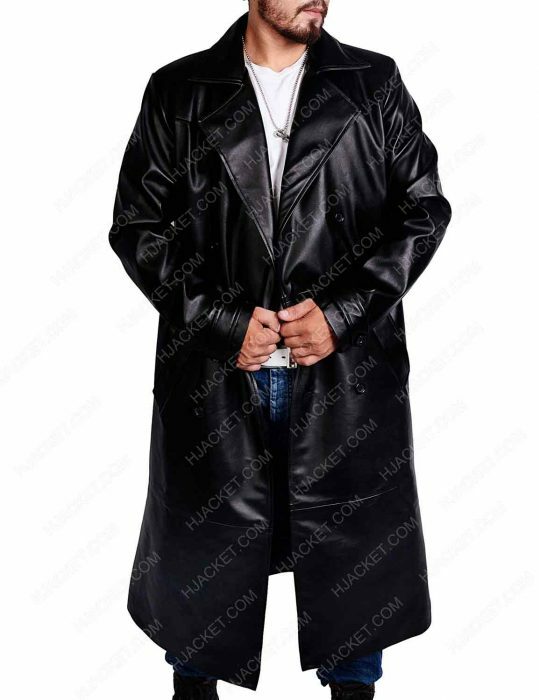 The gear has such fashion for men James Marsters Vampire related series defined and rocked by the full appearance of the perfection came into be a surprised outer-look.